Enjoy the sunset over the rooftops of the city. 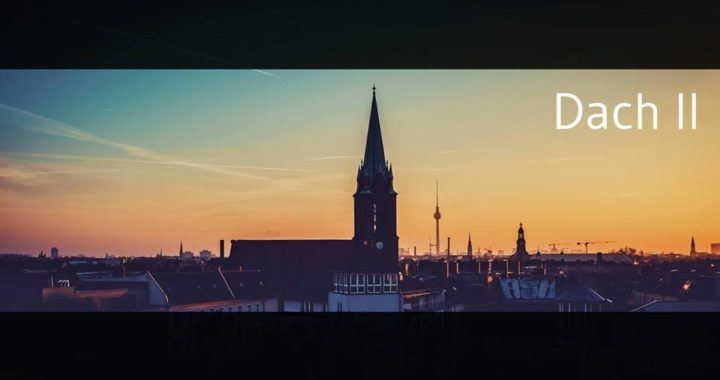 EUN Records and Gobsmacked Rec are back with their series of sunset rooftop sessions in Berlin. Posted in Events and tagged Electronic Music, event, Open Air, Party, Techno.